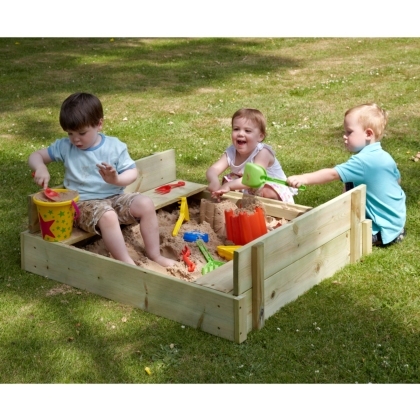 All children enjoy playing with sand and water, it opens up a whole new world for them through imaginative play. 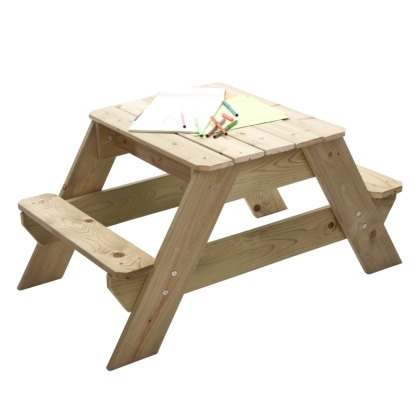 This is something they can either play with on their own, or with their friends. 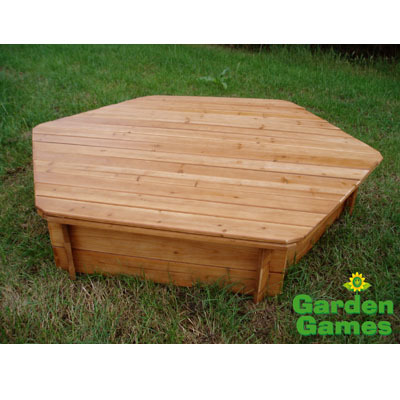 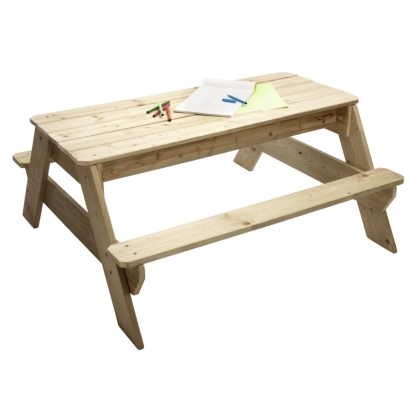 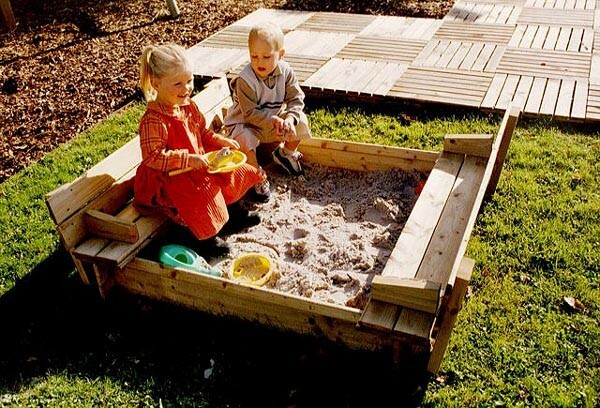 A large selection of sandpits including small wooden sandpits, large wooden sandpits, sandpits with seating and hexagonal sandpits. 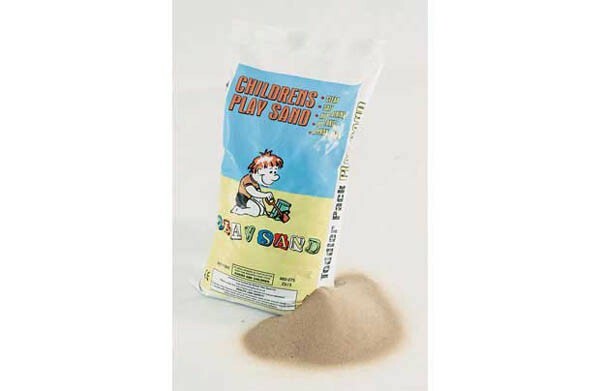 Children’s play-sand is available at our toy shop, unfortunately we are unable to send playsand bags out with our couriers.